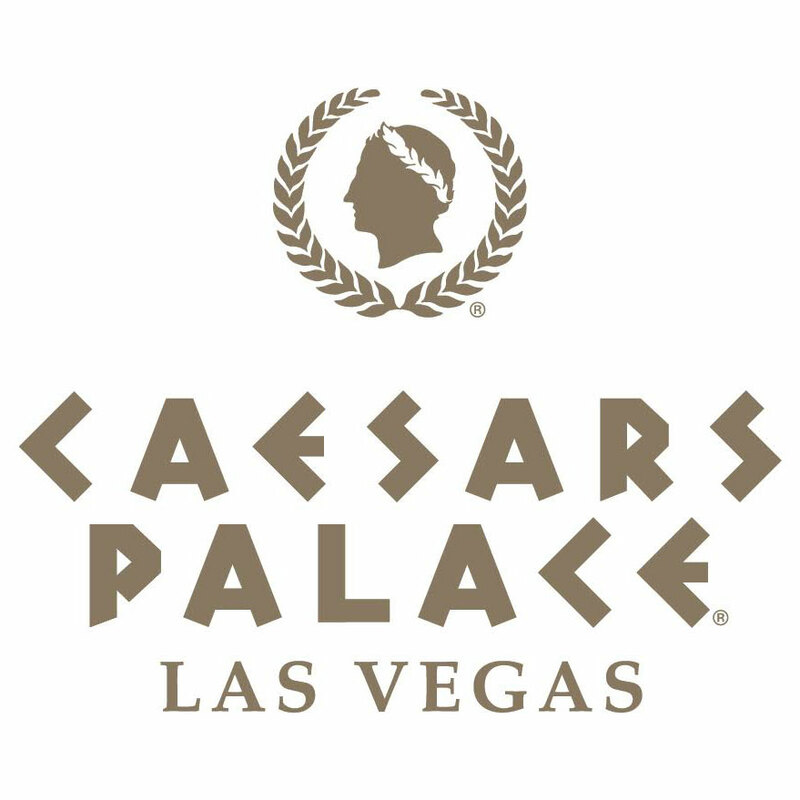 Caesars Palace will be the conference venue and the official HCII2018 hotel. A number of rooms have been reserved to be allocated on a first-come-first-served basis, while significantly reduced rates have been agreed with the hotel, valid for all Conference participants for the duration of the Conference as well as for 2 additional days, before and / or after the Conference, based on availability. Please also note that Wednesday, June 13, 2018 is the cut-off date for reservations. Any requests after that date will be handled on a space and cost availability basis. Price rates DO NOT include the current Clark County room tax of 13.38% (tax is subject to change). Cut-off date for reservations is Wednesday, June 13, 2018. To make a reservation through telephone, call the Reservation Center at +1 (866) 227-5944 and use the group code SCHI8. All reservations made via the telephone call center will be assessed a fee of $15 per reservation. This fee will not apply to reservations made via the internet. All reservations must be guaranteed with a deposit for the first night's guestroom and tax charge. If reservation is guaranteed to a credit card, the first night's guestroom and tax charge, per guestroom, will be billed immediately to the cardholder's account. It is policy to require a credit card or cash deposit for incidental charges. Hotel allows individual cancellations without penalty up to seventy-two (72) hours prior to the attendees’ scheduled arrival date. Hotel shall charge the individual attendee one (1) night’s guaranteed guestroom rate plus tax for cancellation within seventy-two (72) hours of the scheduled arrival date or failure of the individual to check-in on the scheduled arrival date. Any remaining nights of a “no-show” reservation will be canceled. Las Vegas, an ever-changing fantasy-land of a city, has seen unbelievable expansion since it emerged from the desert just over 100 years ago. The sights and sounds of Las Vegas are enjoyed by millions of visitors every year. 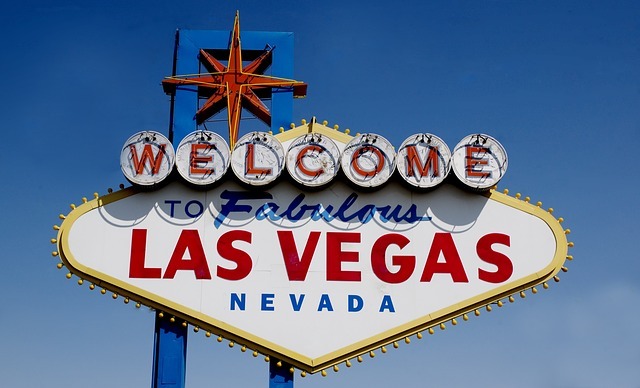 You will be dazzled by Vegas, but the sheer number of things to see and do can seem overwhelming. Risque nightlife and glamorous casino resorts draw crowds from around the world. In modern Las Vegas however, top chefs dish up global flavours, while boutique hotels, fashion-forward shops, art galleries and chic clubs are city attractions.